As I said every other day there will be a new video on the blog and my youtube channel. 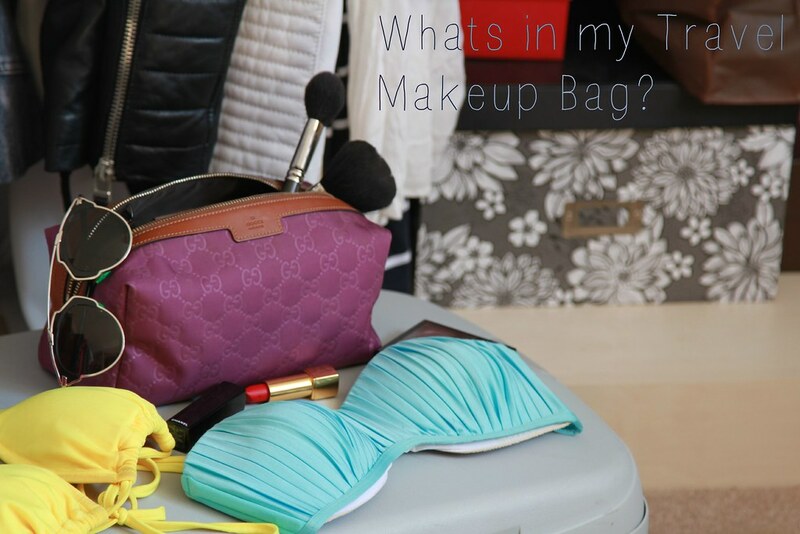 I filmed this video in Ibiza and its about the contents of my makeup bag when traveling. Depending on the nature of the trip I tend to bring different stuff, but this time it was a blogging trip, so I needed different stuff, items for both day and night. Since I am travelling again on Friday, please let me know if you want to see what products I bring in my cosmetics bag too, and I will film that on my next trip. Hope you like these videos and hope you had a great weekend. Another fab video. Always love having a nosey in other peoples make up bags!! Thank you for sharing! Loved hearing about all the stuff you take with you!